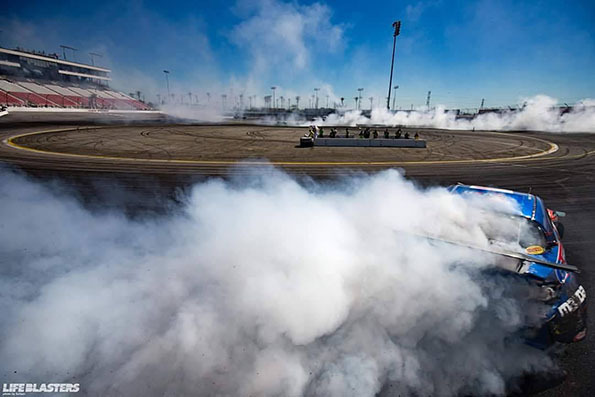 The last event of the 2015 Formula Drift season took place on a triple-digit temperature day in front of 15,000 fans at Irwindale Speedway. 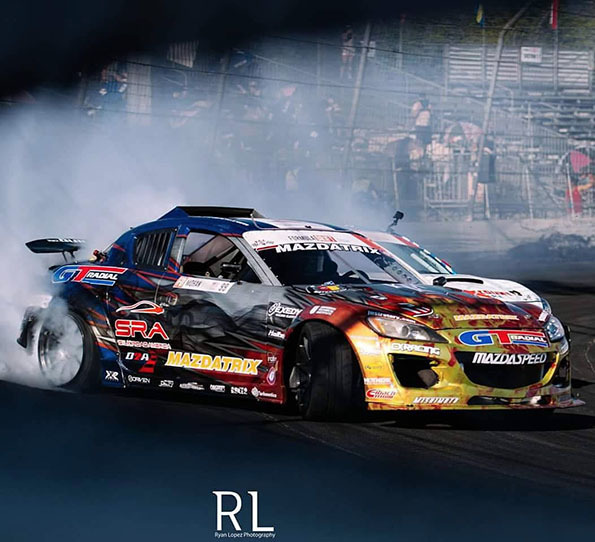 Fueled by speculation that this was the last Formula D event at the House of Drift, Kyle Mohan and the field of pro drivers put on an unforgettable show out in their beloved arena. 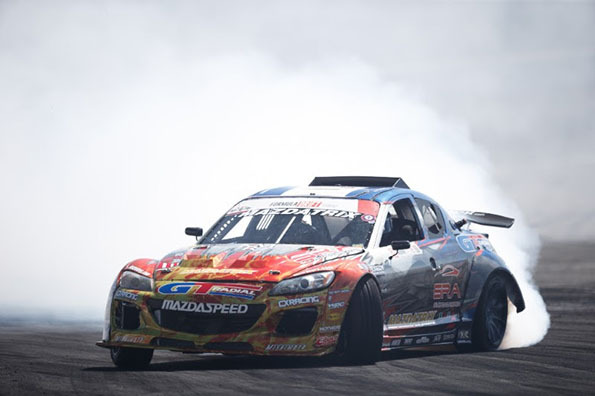 Driving his Haltech-powered Mazda RX8, Mohan qualified for the event and ended the season on a high with his good standings ensuring Pro Formula D licence for 2016. Mohan will join the highly competitive elite group of Pro drivers next year. 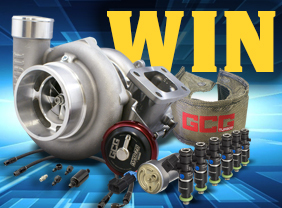 Plans are underway to debut a new package before the start of next season. Kyle Mohan is now preparing to compete in China’s World Drift Series in December.